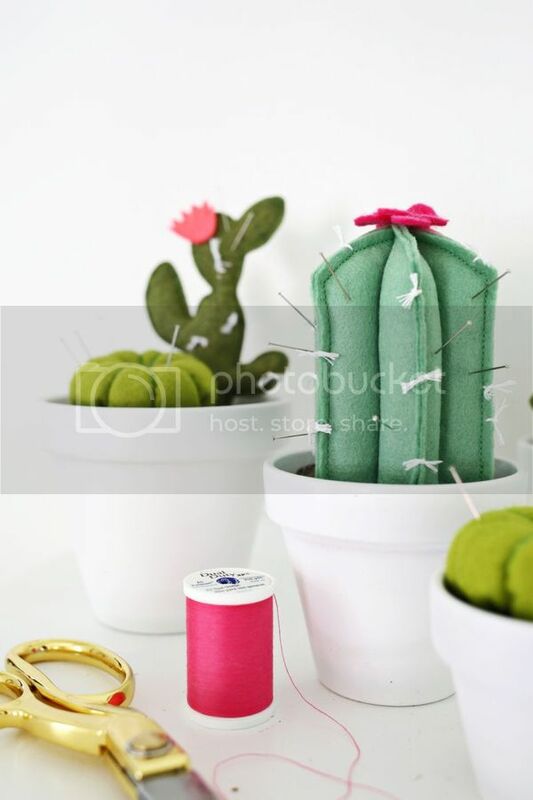 This cactus pincushion DIY is too cute!! 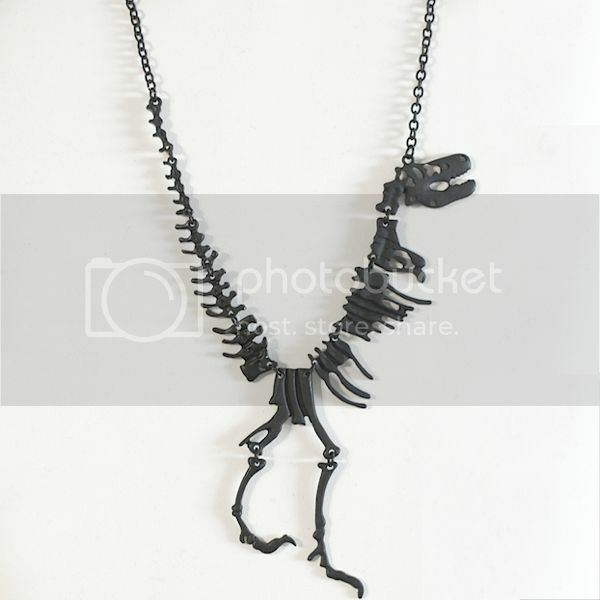 The coolest dinosaur skeleton necklace I've seen. 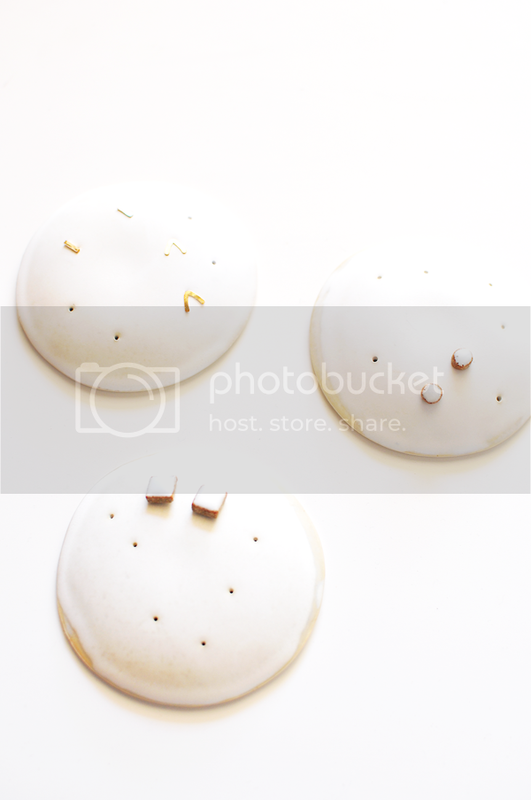 I only have one non-gauged ear piercing, so a stud dome would be mighty handy. + An awesome map for Philly dwellers, or visitors. + The ten benefits of having a cat. + Comedians talk about the greatest jokes ever told. + A good reminder for us all. + This time lapse video reminds me how inconsequential most of life is and that we should appreciate this beautiful planet we inhabit. + The OCD in me shudders at this. + I want to go to a fox village! !